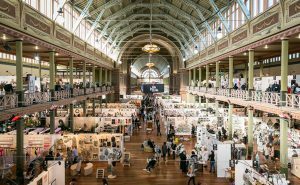 There aren’t many opportunities to discover brand new products and suppliers all in one venue, which is why you need to make the most of the AGHA Melbourne Gift Fair this August. Although everyone has their favourite exhibitors they return to every fair, it’s vital to keep an eye on newcomers—you never know what you might find! 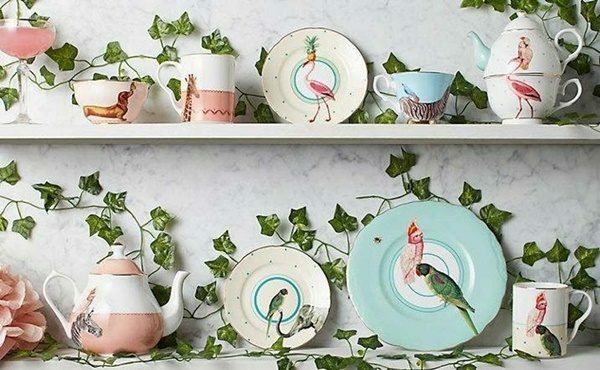 Here are four first-time AGHA Melbourne Gift Fair exhibitors to get excited about. Lindt Trading has been importing English designed and made homewares since 1992. 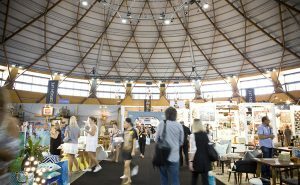 This year the business will make its AGHA Melbourne Gift Fair debut, showcasing new ranges from Denby, Cornishware and Burleigh. Managing director Steve Ray says the company will also introduce a new brand to the Australian market—Yvonne Ellen. 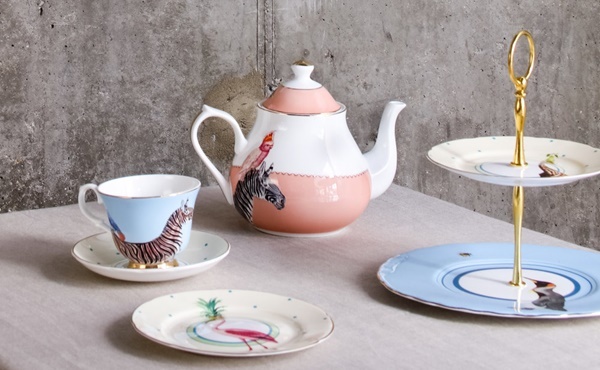 This quirky tableware range features beautiful illustrations and is designed and made in Britain, making it the perfect addition to Lindt Trading’s portfolio. 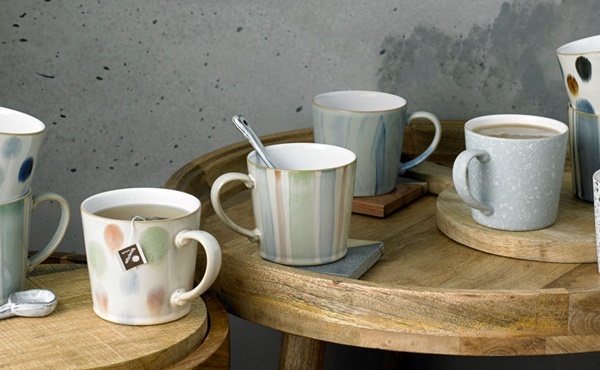 “Our products feature on trend colours and designs that are different from the mass market,” says Ray. Rodriquez, stand D51. Sovereign Room, Level 1. Second generation family business Rodriquez has been operating since founder John Rodriquez opened the doors in 1952. 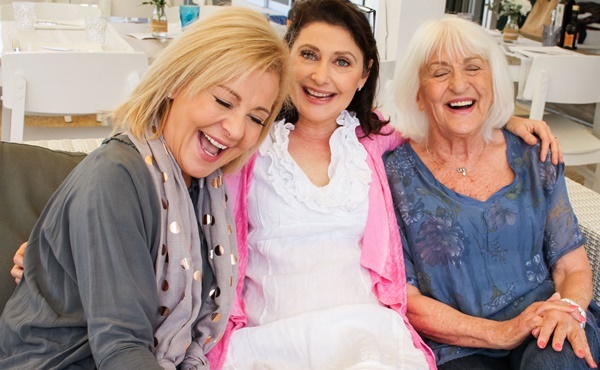 Three decades later John’s son Rimian and daughter-in-law Kay took over the business, growing it to become the largest manufacturer of pure linen tea towels in Australia. 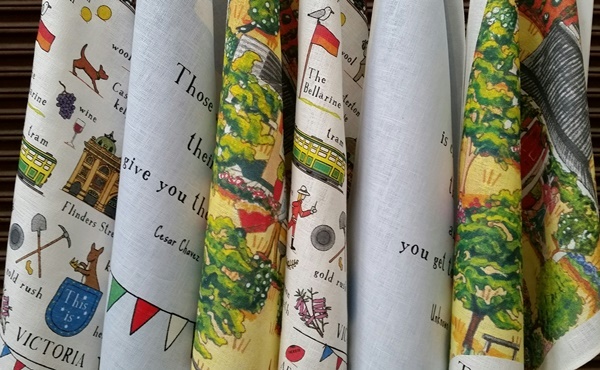 All Rodriquez products are cut, sewn and printed in Melbourne, and Kay Rodriquez says the business proudly displays the Australian made logo. “At Rodriquez we pride ourselves on quality, service and affordability, while remaining Australian-made and owned,” she says. 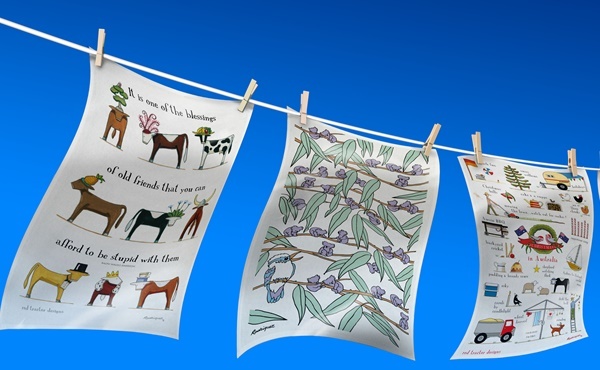 Rodriquez will have its full range of towels and aprons at the AGHA Melbourne Gift Fair, including collections featuring aboriginal art, Australian animals, flora and fauna, and brand new Red Tractor designs. The Italian Closet, stand K49. Sovereign Room, Level 1. Fashion label The Italian Closet is the perfect starting point for retailers wanting to add clothing to their line-up. All items are made in Italy and one size only, which gives them a wide appeal, says communications manager Catherine Graham. “The one sizing policy is particularly beneficial for giftware retailers who may not offer changing facilities instore,” she explains. 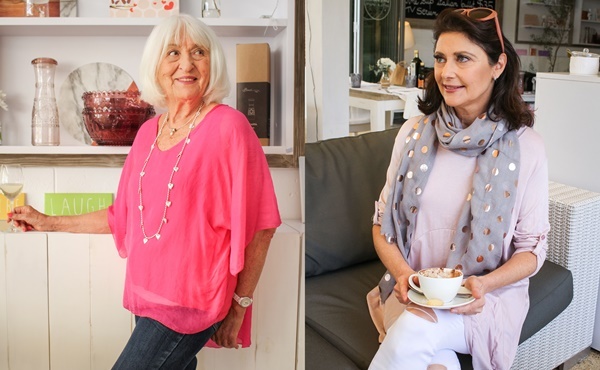 Graham says The Italian Closet range is equally comfortable in a boutique or gift store environment, with a focus on wearable, elegant and affordable clothing in breathable fabrics that are resilient to everyday wash and wear. 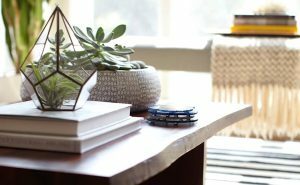 At the AGHA Melbourne Gift Fair the brand will showcase its trans-seasonal designs in a neutral palette with pops of contemporary colour. 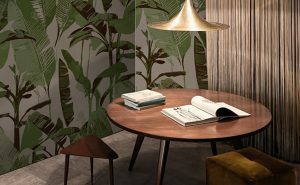 “We also bring out new styles and product every month, which complement our existing offering and keeps the overall collection looking fresh,” says Graham. It will be hard to miss Jenjo Games on the exhibition floor. 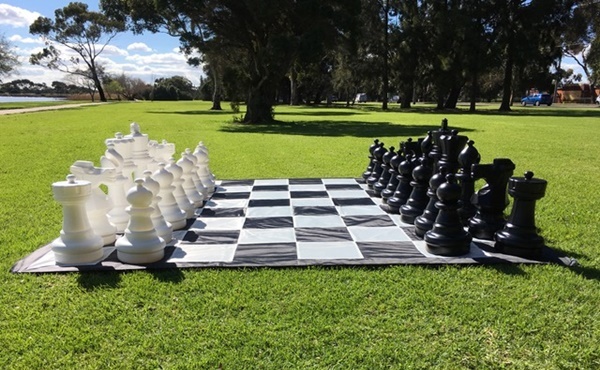 The wholesaler is all about the wow factor, offering large-scale lawn games including Giant Kerplunk, Giant Chess and Giant Checkers. 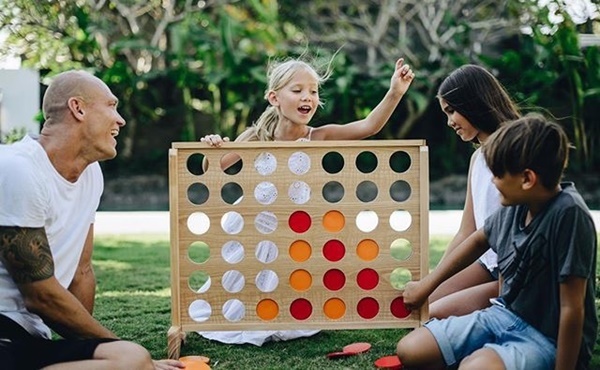 “We sell to a range of different customers from toy stores, gift and interiors stores, weddings, educational, event companies and Christmas gifts for the everyday person,” says Jenjo Games director Joe Martiniello. 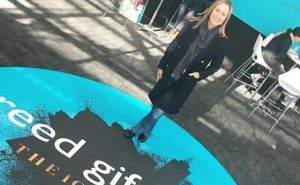 Jenjo Games is based in Victoria and Martiniello says the team designs the games in-house, with a focus on including a high quality element with each product. “Retailers looking for something new to stock in their shops for Christmas should stop by our stand,” he says. AGHA Melbourne Gift Fair will take place 4-8 August 2018 at the newly expanded Melbourne Convention & Exhibition Centre (MCEC) Doors 9-19. Visit melbournegift.com.au to register to attend or for more information.